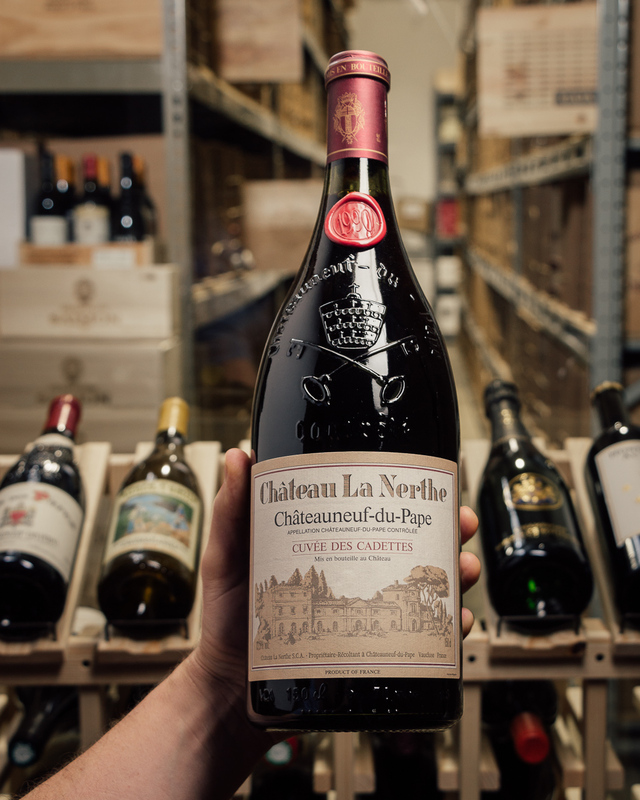 2018 hangovers won’t stop us one bit -- we just got in a batch of perfectly aged Chateau La Nerthe late last week and simply cannot wait a day longer -- these are PRISTINE, impeccably stored and PRICED amazingly well -- how do we do it? We’ll never tell! Here’s something to blow your mind --- La Nerthe can officially be traced back to 1560, and probably existed much earlier, into the 12th century (*insert mind-blown emoji*). 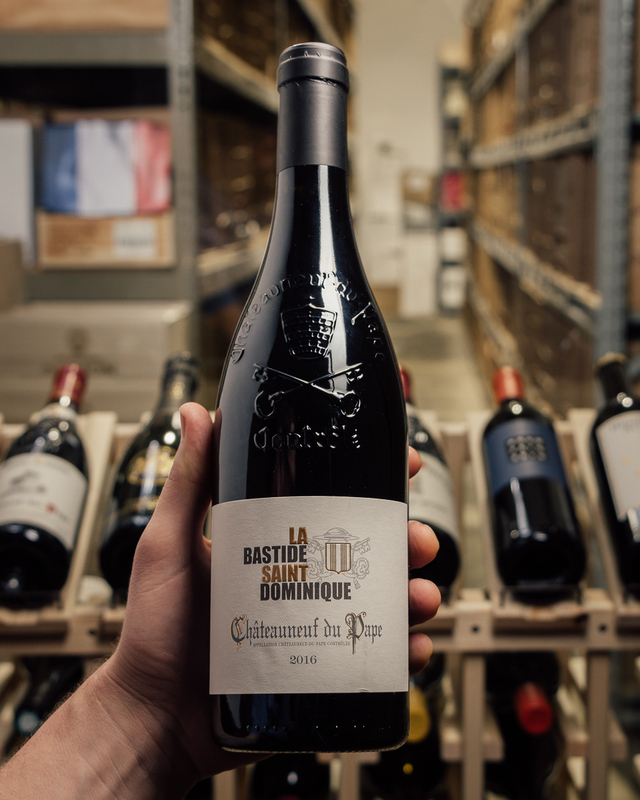 It’s one of Chateauneuf’s best-known wineries, and has been a rock-solid performer for many many decades. 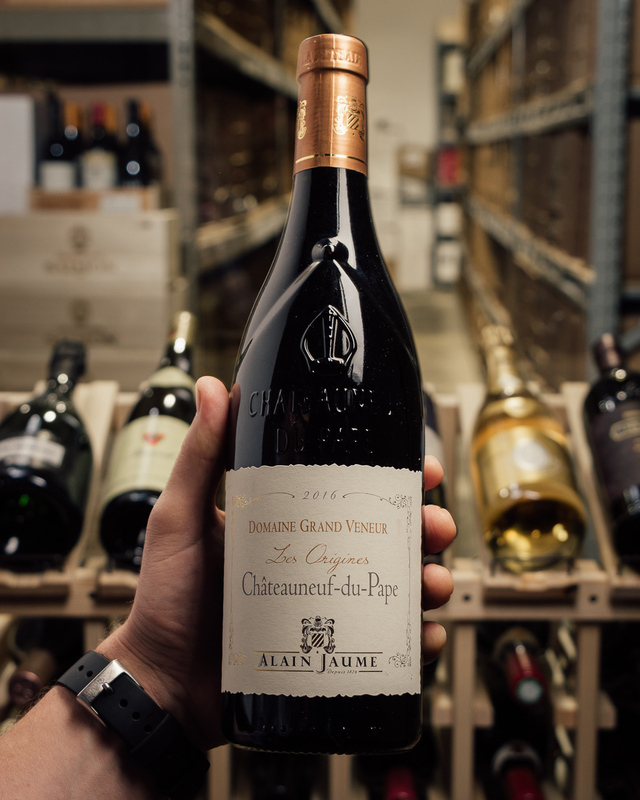 It’s clay/sand soils and traditional house style make LONG AGERS, too --- so to have these in Magnum is really something extra special. 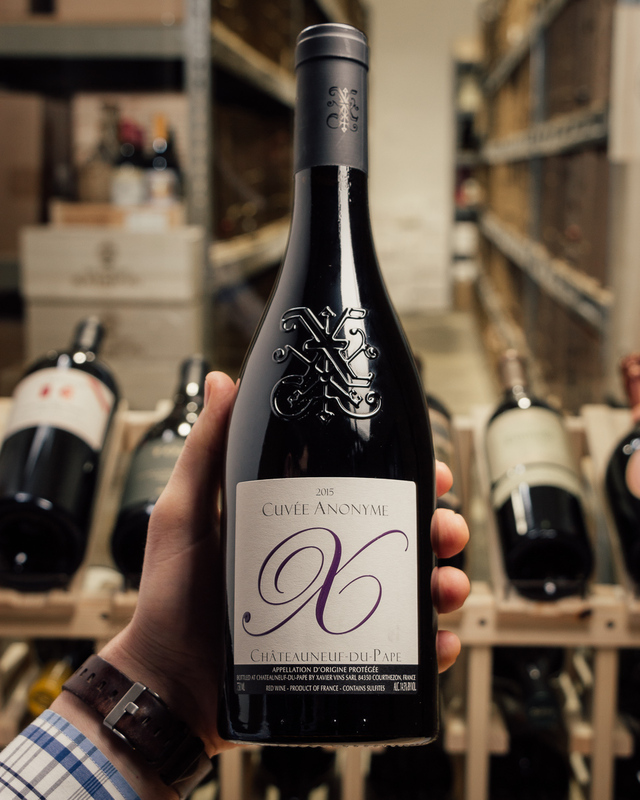 The '89 and 90 are just drinking beautifully right now! Take a look at our selection and grab what moves you. Hard to go wrong with these prices, too!! Have a fantastic day! 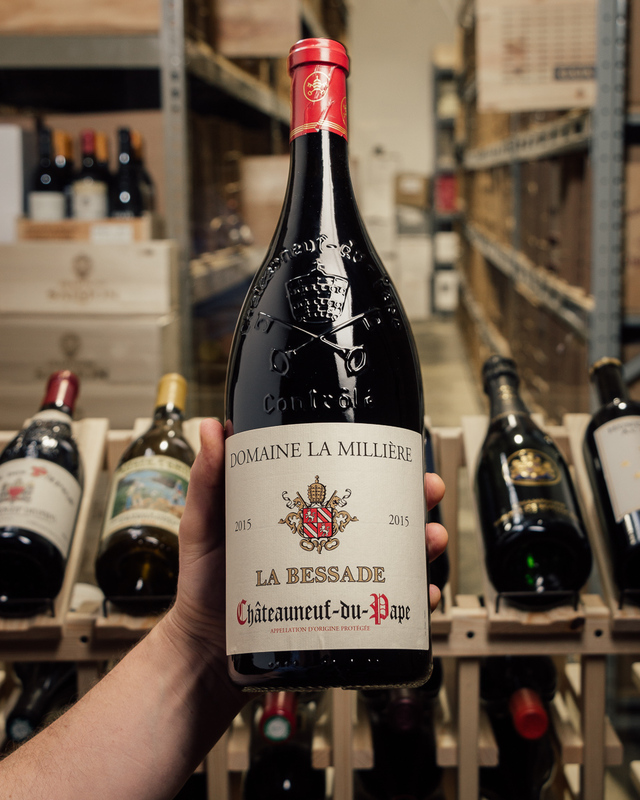 One of Chateauneuf-du-Pape oldest estates. 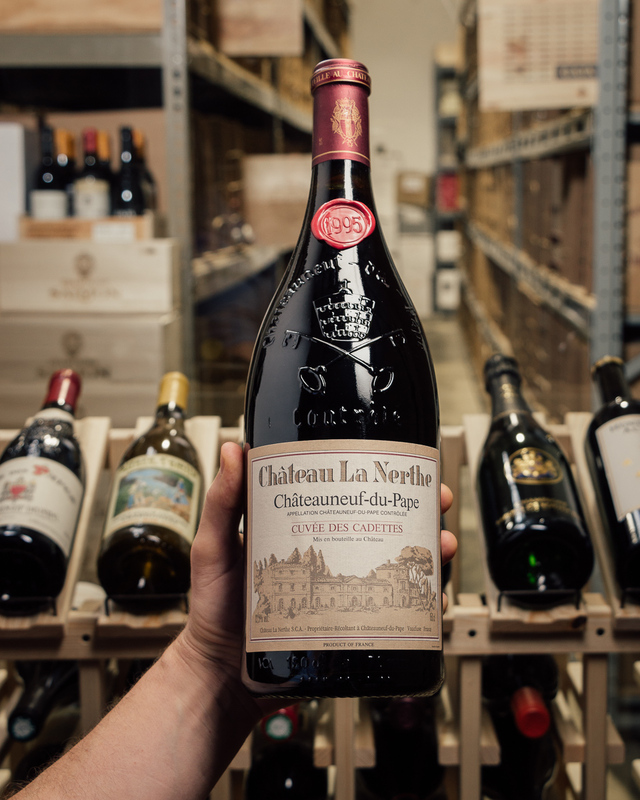 Archives affirm Chateau La Nerthe exists as early as 1560, while suggesting an even more distant past dating to the dawn of the region’s wine culture in the 12th century. 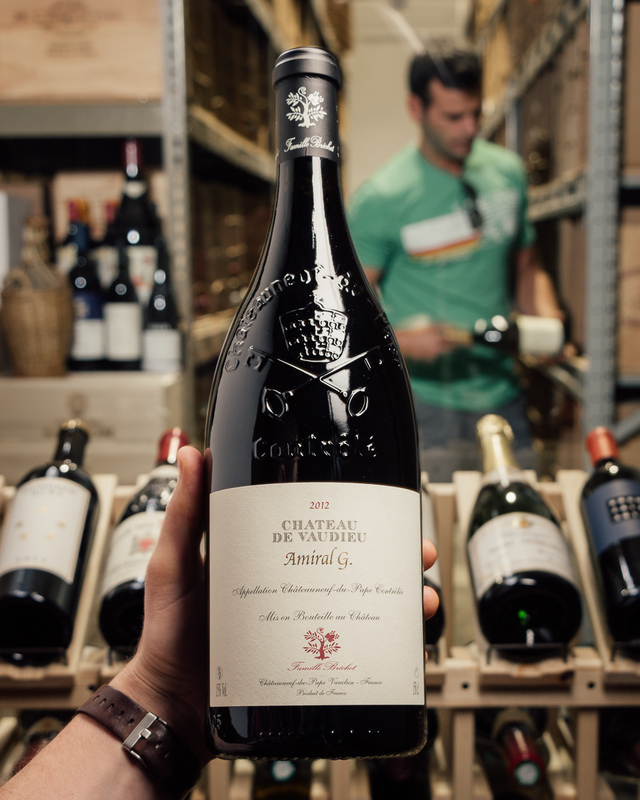 The 225 acres of La Nerthe vineyards are located in two single blocks around the castle. 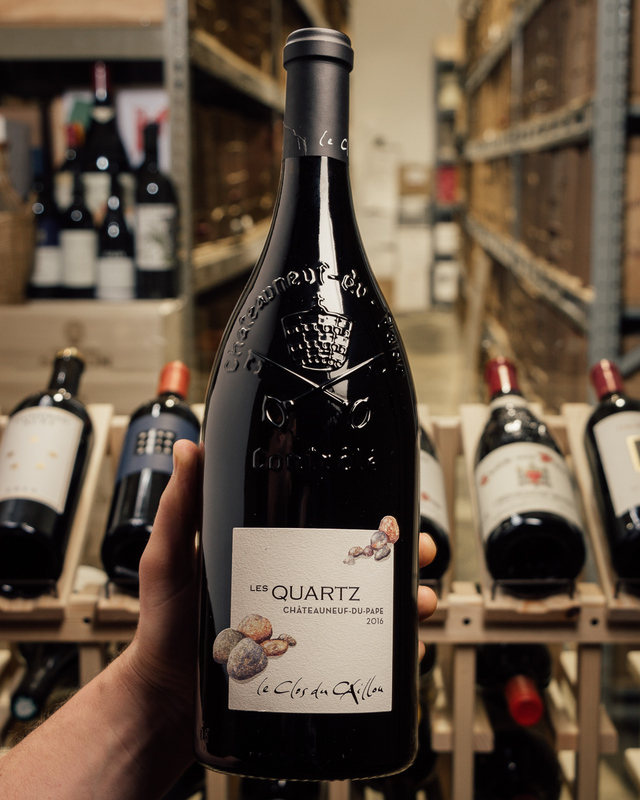 The terroir is very typical: the vineyards run along a slope, at the top of which the vines dig their roots into soils of sandy-clay, on the surface there is a layer of the famous "galets", the large, round, well-worn stones that originated in the Alps and were carried down to the Rhone by the ice age glaciers. These large pebbles store the heat during the day and release it at night. Tasted from magnum. 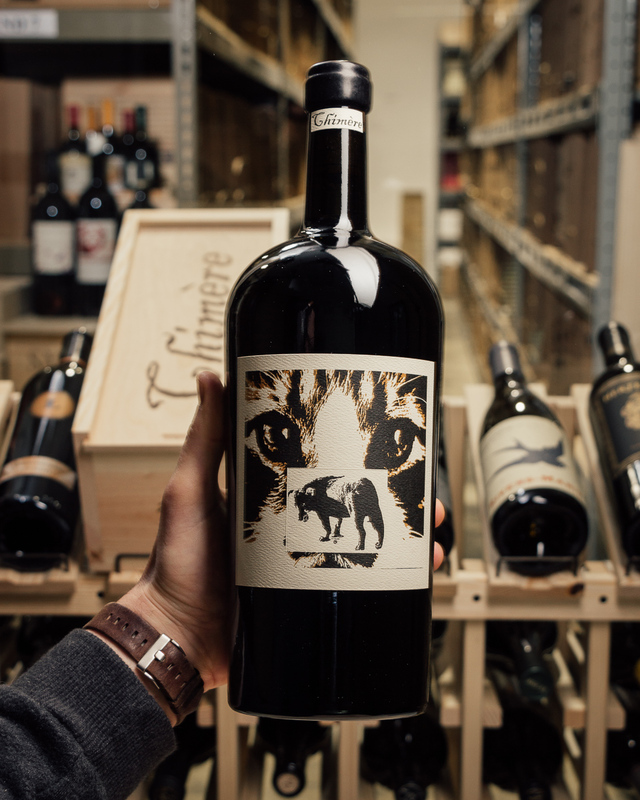 Dark, even exotic, with fig, bramble, sweet cocoa, Lapsang souchong tea and dried fruitcake aromas and flavors. 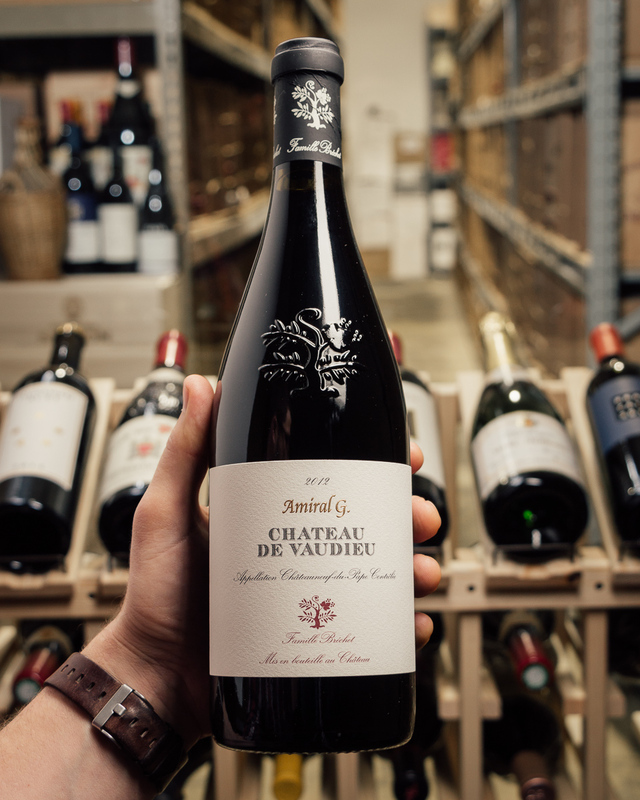 Creamy texture, with a long, fruit-filled finish that really explodes at the last minute.